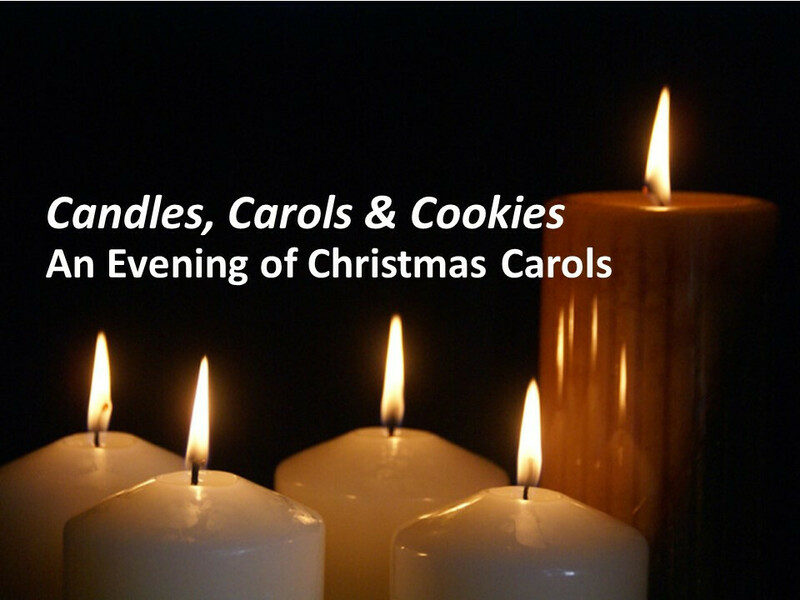 An Advent musical tradition at CoF - Candles, Carols & Cookies features a variety of Christmas and Advent music. There's carols for congregational singing and several traditional pieces performed by the Sanctuary Choir. Accompaining the music is the heavenly sound of First Light Ensemble, a 3-person group of flute and harp. The evening concludes with a feast of cookies baked by congregation members once the music concludes.